A credit card is required for our Sharepoint Hosting free trial because of the customization and setup required. By signing up for a free trial, you will be pre-authorizing your credit card for this hosting service. You can cancel your account at any time during the first 30 days to avoid being charged the monthly hosting fee. If you have any other questions, please contact us. If you are looking for a 3rd Party Hosted SharePoint Enterprise Dedicated Server with Access 2013 / 2010 services, we cannot offer a free trial, but we do offer a 30-Day Money Back guarantee. If you are interested in a fully featured and customized SharePoint Solution to your Access needs, please tell us your requirements and contact us. Publish your SharePoint web compatible database to Access Web Services 2010 and enjoy the benefits of the hybrid database. 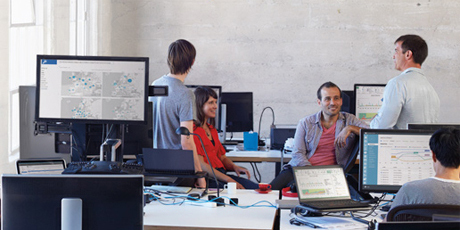 SharePoint 2013 with Access Web Services 2010 allows for browser based form and reporting services. Publish your SharePoint web compatible database to Access Web Services 2010 or create Access 2013 Web Apps with our SharePoint enterprise 2010/2013 combo hosting. SharePoint 2013 with Access Web Services 2010/2013 allows for browser based form and reporting services. 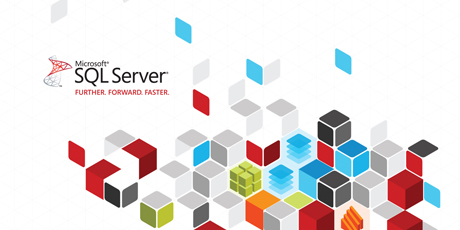 Microsoft Access Hosting dedicated server amplifies the power of your data - by making it easier to track, report, and collaborate with others.. Our dedicated server offerings are backed by Microsoft and can be customized to your business needs. 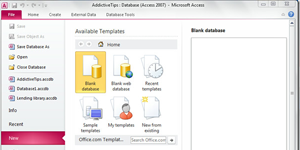 In the end Access 2010 allows the traditional client-side Access developer to stage their entire application inside SharePoint 2010 on a Subsite created by Access Services. When an Access application is "Published" to SharePoint all objects (tables, queries, forms, reports, etc.) 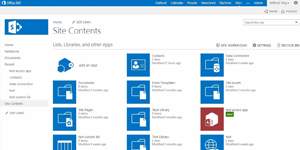 get stored inside the SharePoint 2010 subsite. Learn more about this incredibly powerful hybrid database design. Develop and host your Microsoft Access Database on a mission critical platform that provides the highest level of performance, scalability, and availability, with disaster recovery built in. Get a Free Trial of SQL 2012 Hosting as your Access DB backend this service allows you to utilize linked tables and manage your Access Front-End locally. 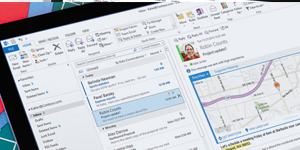 Develop an Access 2013 web app in Sharepoint or utilize the incredible power of Access Services 2010 and the hybrid application. Whether you want web-based forms and reporting or the latest offering from Microsoft Office 365, Access Hosting can help you with your database hosting needs.